It has been brought to our attention that this week's episode of the For Crying Out Loud podcast contains a very intriguing eight-minute story from co-host Stefanie Wilder-Taylor that involves Paul Thomas Anderson & co. recently shooting part of a new Radiohead music video in her Los Angeles home. Needless to say, this is the first we've heard of such a project and we will report back here if and when more confirmation becomes available. If true though, this will continue PTA's strict diet of awesome music-related ventures since Inherent Vice's release, and -- just as noteworthy -- it provides the most concrete evidence yet that a new Radiohead LP is imminent! You can listen to the podcast here - the PTA story begins around the 15-minute mark. 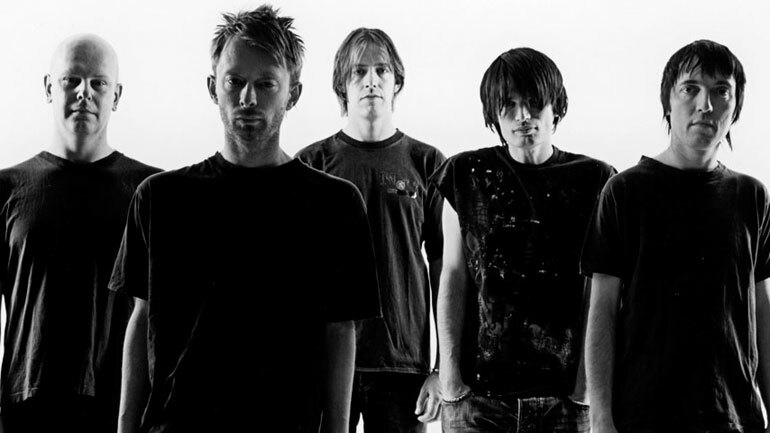 UPDATE: It appears the Radiohead section has since been edited out of the podcast by the folks over at For Crying Out Loud. This doesn't strike us as terribly surprising given that Taylor openly speculated several times in the episode that she may have been in violation of a non-disclosure agreement by relaying the story. By the same token, the omission only further validates the probability that the video is real and forthcoming. Stay tuned, folks. Have fun and have a good song. Thank you! Today I will share with you top best ringtones in 2019.you will music music, experience the hot tunes.You can refer and see more instructions to download ringtones for your phone.